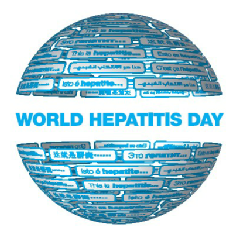 Last year, over 30 events took place across Canada, from Halifax to Whitehorse, to mark World Hepatitis Day 2012! The events helped bring awareness to viral hepatitis and in some cases onsite testing and vaccination were provided. All of the 2012 WHD Events are listed below. Thank you to all those who participated! Are you holding an event for World Hepatitis Day in Canada 2013? Please send photos, videos, and articles about your event to Alison Marshall at amarshall@csih.org for posting onto this website, www.whdcanada.ca.